From DominiGames, creators of the Labyrinths of the World, Dark Romance, and Mystery Tales series, comes an all-new tale of mystery to enjoy! You and your daughter, Nancy, can't resist the lovely hotel just off the highway, especially after a long day on the open road. But just as the two of you get settled, your peaceful pause is shattered by a witch who abducts Nancy! You must travel to the Twilight World to stop the witch before she takes over your daughter's body. Along the way, you'll meet others who have been doomed by the witch's dark magic. 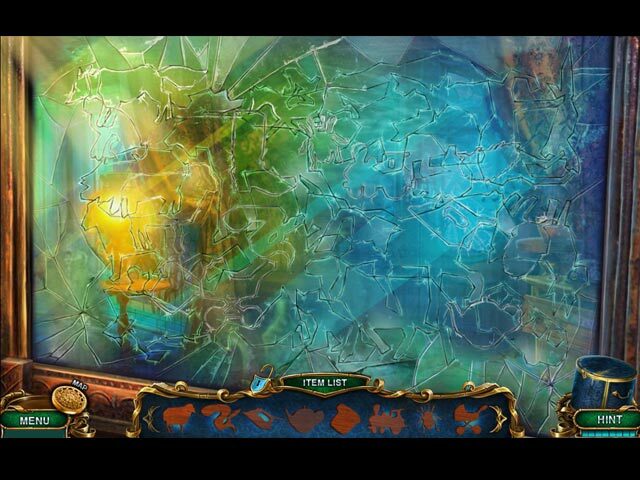 Can you free them all from her spell, or will you become trapped forever in the witch's dark world? 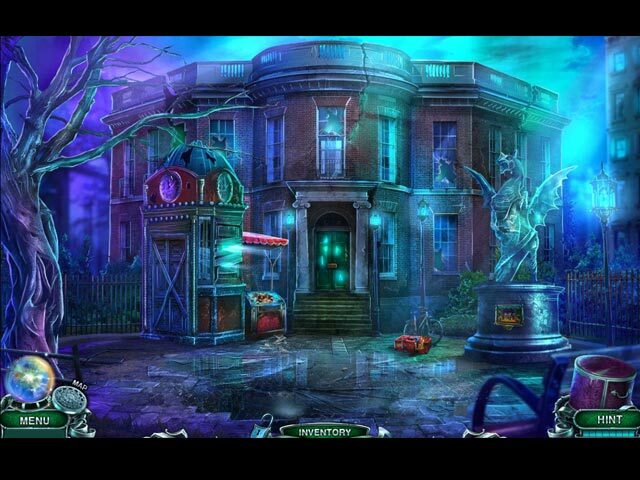 Find out in this magical Hidden Object Puzzle Adventure game! 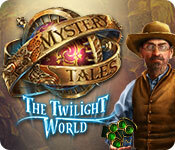 If you like Mystery Tales: The Twilight World game, click to start Mystery Tales: The Twilight World download. 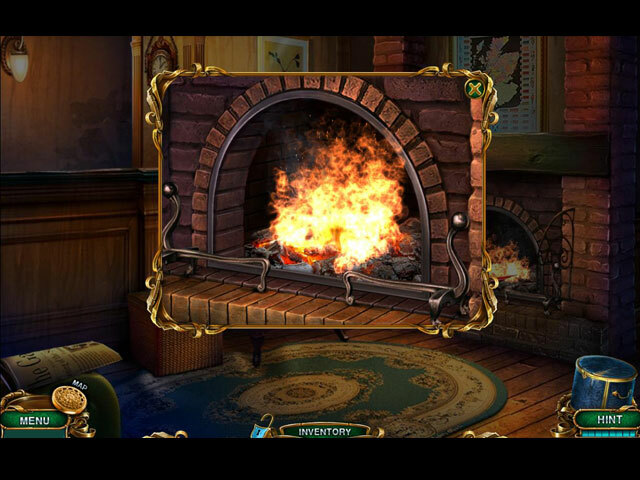 Sign-up to get informed when the Mystery Tales series has new game released with BD Studio Games' FREE bi-weekly newsletter.